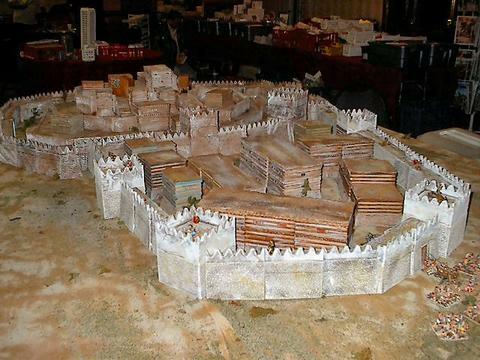 The Siege of Augusta Website has been updated to include all the information you need to register for the convention and book your hotel room. We are also taking games and building the grid now. If you want to run a game, check out the information in the Event List portion of the webpage or on the pre-registration form. We have a great line up of tournaments already set including, FoW, Bolt Acton, SAGA, Warrior, DBA, War Machine/Hordes (and other Privateer Press Games), Warhammer Fantasy GT, Jugula, and MTG. We may still add some more. Check us out at www.siegeofaugusta.org. You can also check out all of the great photos from last year. We invite you to join us at the SoA XXIV! Next Next post: See You At Southern Front! !